Charming & spacious 3 bed, 2 bath home on secluded acre +. 90 E. Franjo Beach Drive, Shelton, Wa. 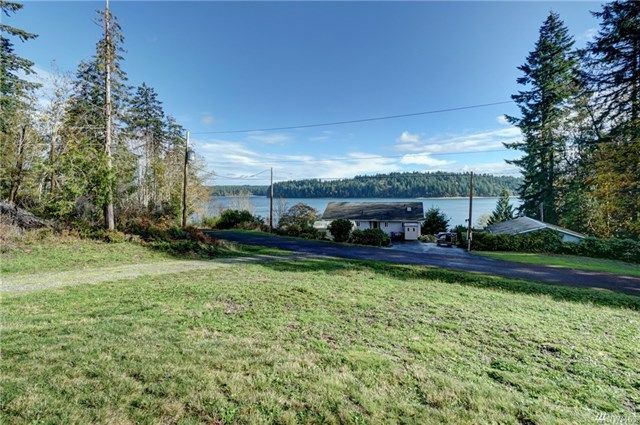 Deck, High Speed Internet, Outbuildings, RV Parking, Level, Partial Slope, Wooded, dead-end Paved Street, Secluded, Deer, Eagles, Orcas, Salmon and more. Fully furnished option available.